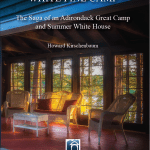 A Guide to Architecture in the Adirondacks by Richard Longstreth. Softcover. Product fulfilled by Adirondack Life Magazine. Clicking link will take you to product on their website. 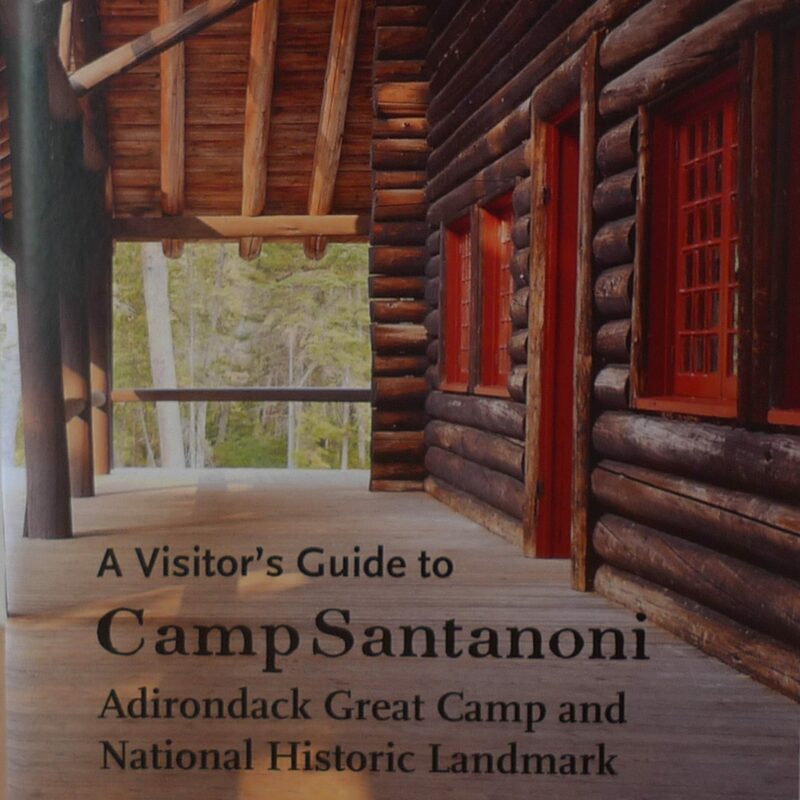 AARCH Members should call the AARCH offices (518-834-9328) to purchase book with member discount. Finally, a comprehensive and easy-to-use guide to the built environment of the region is here. 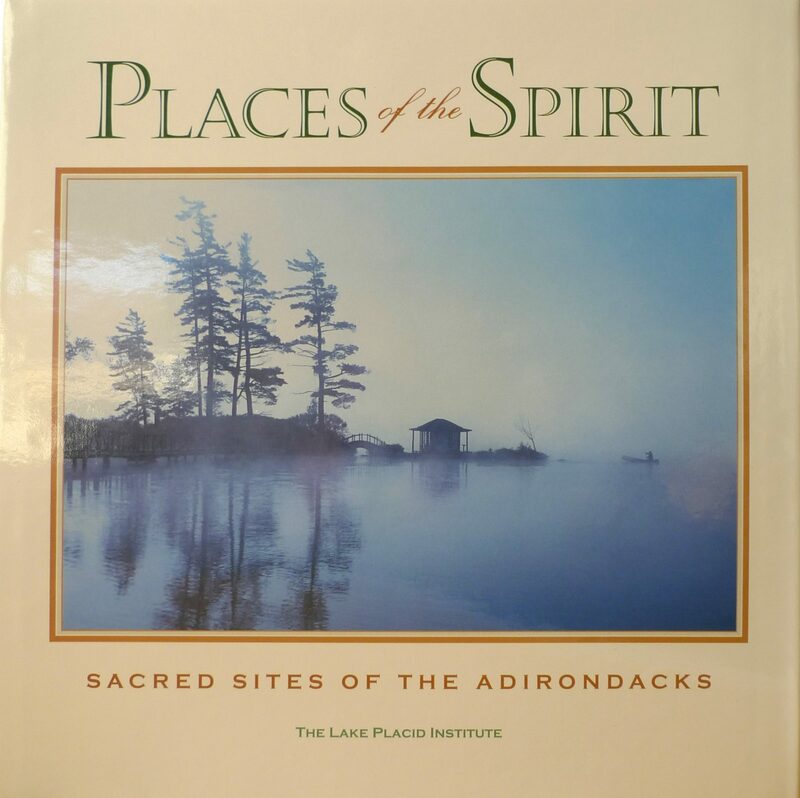 Drawn from years of extensive fieldwork, A Guide to Architecture in the Adirondacks has 450 entries from nearly every Adirondack community. 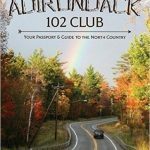 This is a must-have for tourists and Adirondack residents, alike. Entries for individual properties and districts include information on design, construction and designers, key physical characteristics and historical significance. 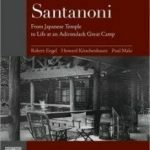 Hundreds of images taken by the author, who has nearly fifty years of experience as a photographer of architecture. Maps keyed specifically for this guide and organized into twelve sections to make it easy to create your own tours. 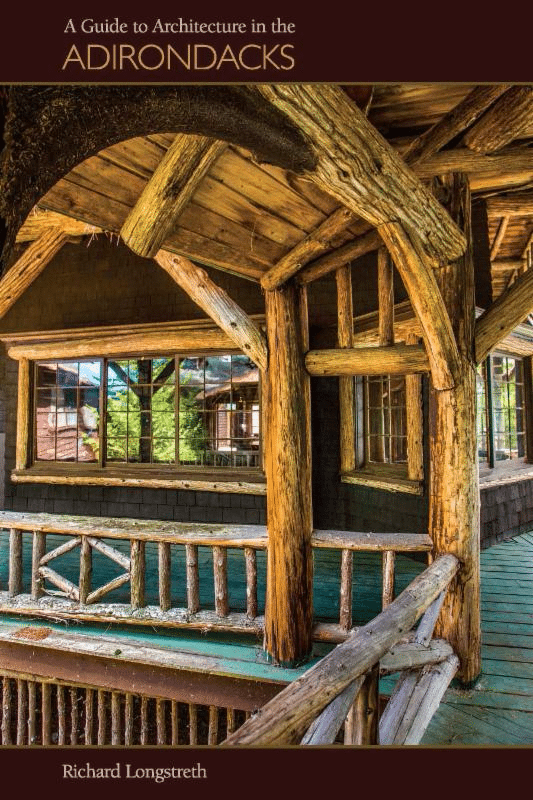 Bibliographies of seventeen architects and other designers, based in the Adirondacks.